The newest and at the same time the best top brand Powerwinch. The highest quality product made of steel and bronze. An additional lubricating film is provided by the calender. The panel can be dismantled and cleaned after use in difficult conditions, extending its service life. Strength - 10 tons. 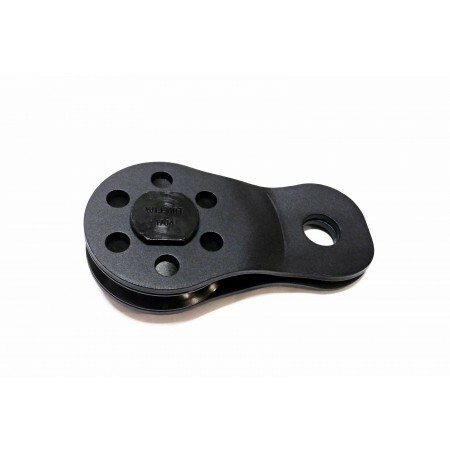 Snatcch suitable for both steel and synthetic ropes, with a diameter not exceeding 11 mm.